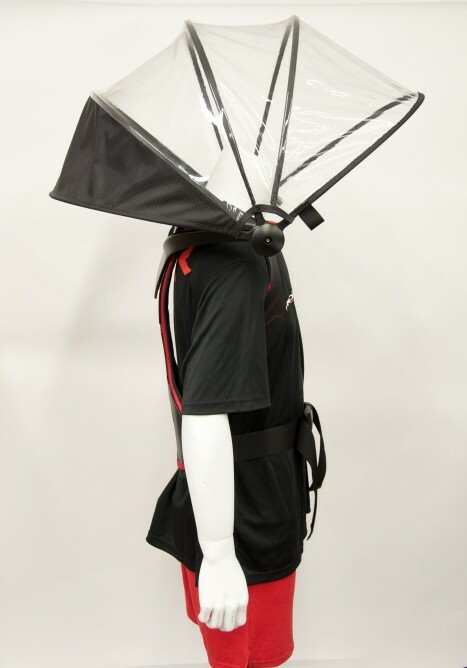 Nubrella was introduced about 4 years ago as a wearable umbrella that didn’t require users to use hands. Over the course of these 4 years, it just transformed into something big and idiotic. That is why you probably have not seen anyone wear one in public. 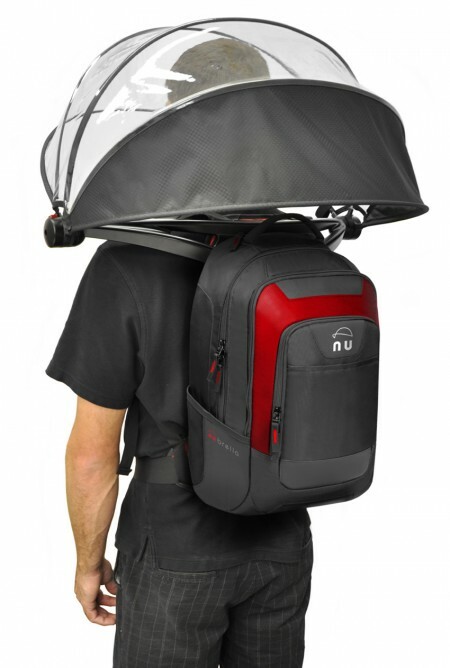 Nubrella’s designers have picked up the drift and came up with a new and improved design. It actually looks like a hood of children s pram! Do you want to be seen in public with this thing or even with a person who is wearing this thing on his head? I rather die of pneumonia before wearing this in public, Just look at the picture above to check the smile on the face of the person who is actually holding an UMBRELLA! 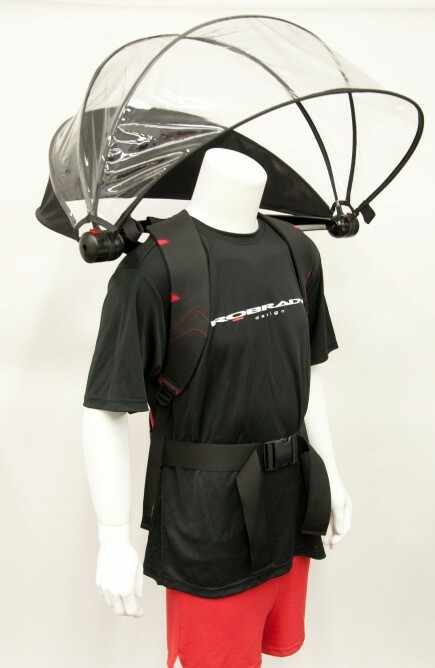 I am actually going to see people walking up and down the street wearing this…. Thing! The new design aims to solve all these issues. Whether it has managed to pull that off or not, we leave it to the readers. Now let’s look at the changes that have been made. First off; the visor has been reduced and it ends at just above eye level. 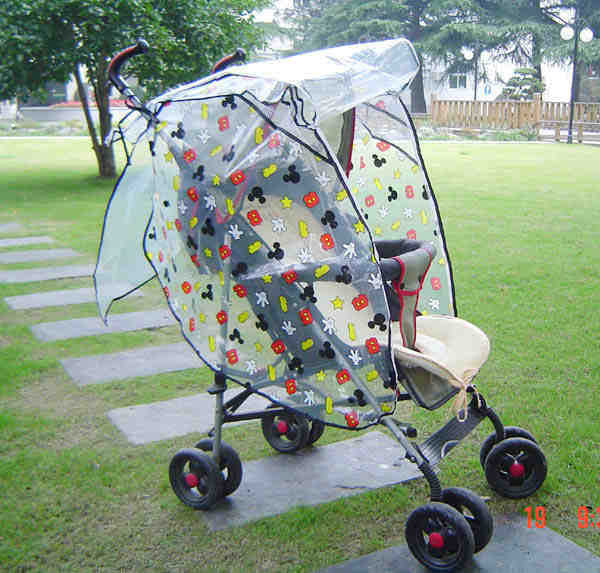 This could expose the users to a little bit of rain and snow, however, the fact that the users will have an open breathing space and no plastic covering in front of the head compensates for that. The new design extends a bit more, thus allowing users to make use of smartphones and other handheld items while ensuring that they remain dry. The deflector has been secured to the backpack-akin harness having a belt for waist and straps. 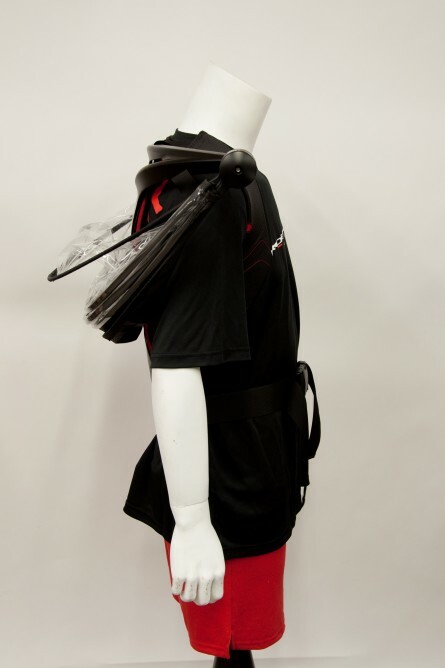 The company has plans of introducing a version with detachable backpack as well. The deflector collapses behind the neck by pushing a button. This redesigned model is also capable of surviving winds with high speed. Reportedly, the company states that it can survive winds up to 40 mph. The company speculates that it will be useful to the construction folks, wheelchair users, photographers and any outdoor sports’ fanatics. 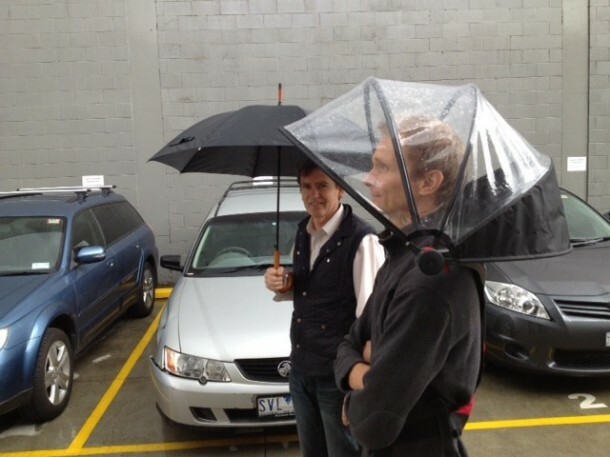 The umbrella weighs 1.1 kg. As of now, it is raising funds via Indiegogo campaign with pledges starting from $49. The umbrella will be shipped worldwide in April 2015.